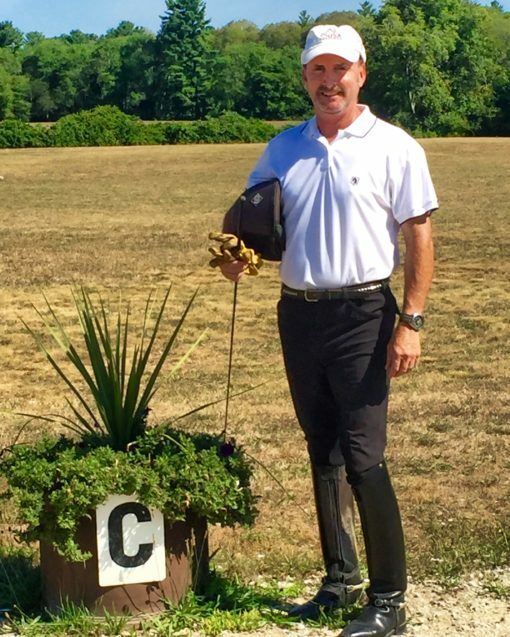 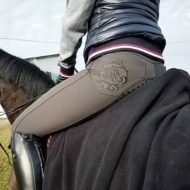 These Mens Grey Breeches in Eco bamboo micro fiber is available in FullSeat clarino or silicon knee patch with two full functioning pockets in front and back. 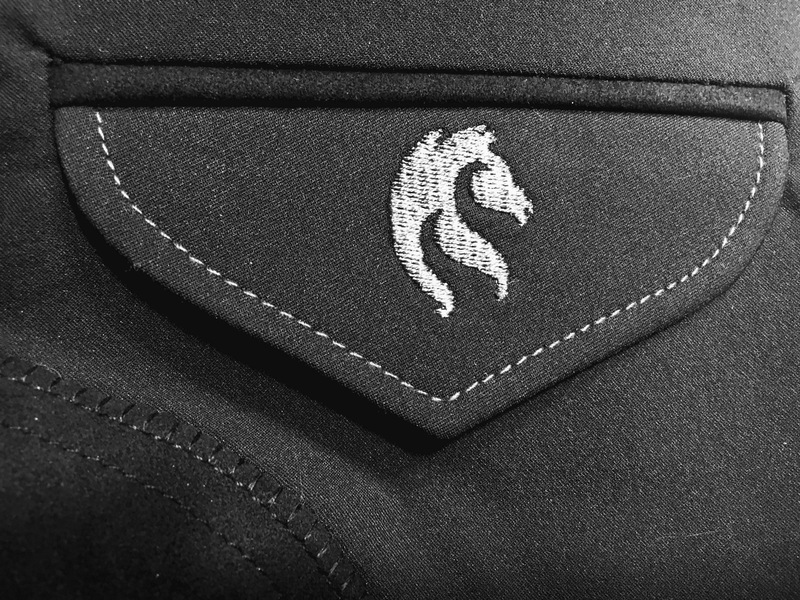 The back pockets are very discrete, showing only flaps with small horse logo on right pocket and thin strip of leather detail. 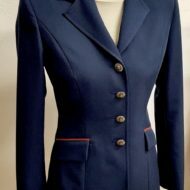 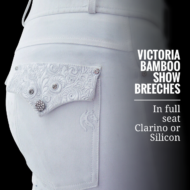 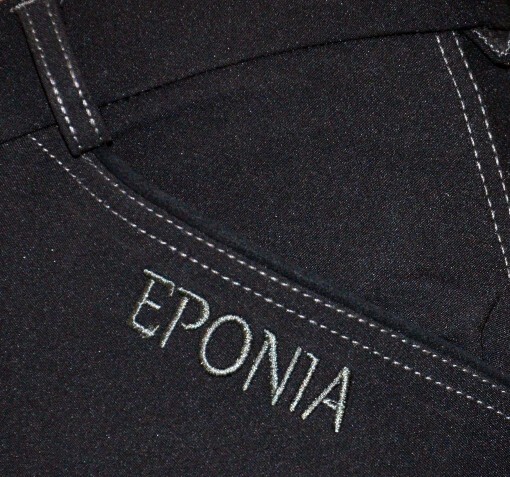 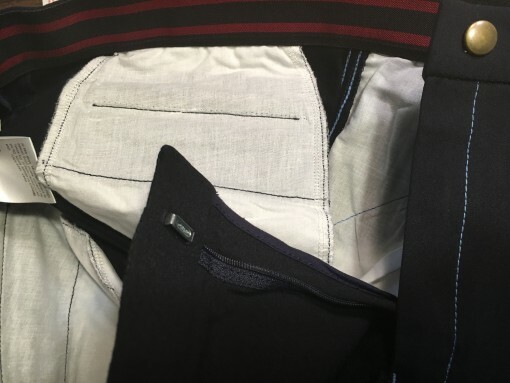 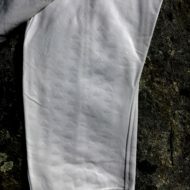 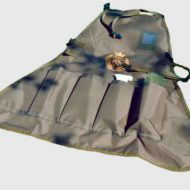 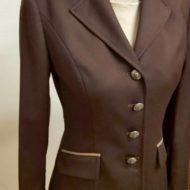 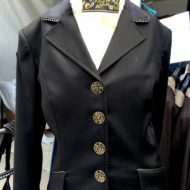 This is a tailored product and high quality ( see pictures of inside of breech ) NOT BAGGY like the hunter breeches that cause rubbing while riding and look unsightly in social situations!